I can’t wait for this as everything just looks so fierce and good! 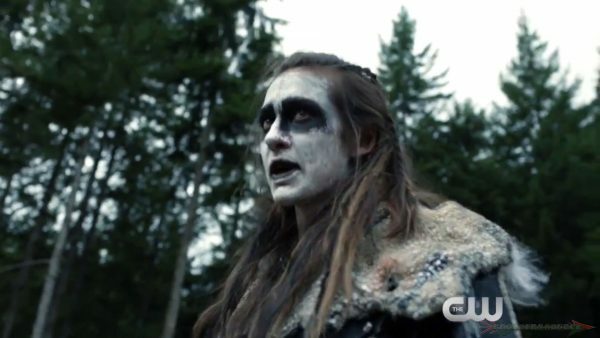 The 100 “A Lie Guarded” will air tonight on the CW. Follow Grounders Source on Facebook and Twitter. You may also leave a comment below.